Studies show that more forms of payment increase conversions and sales. 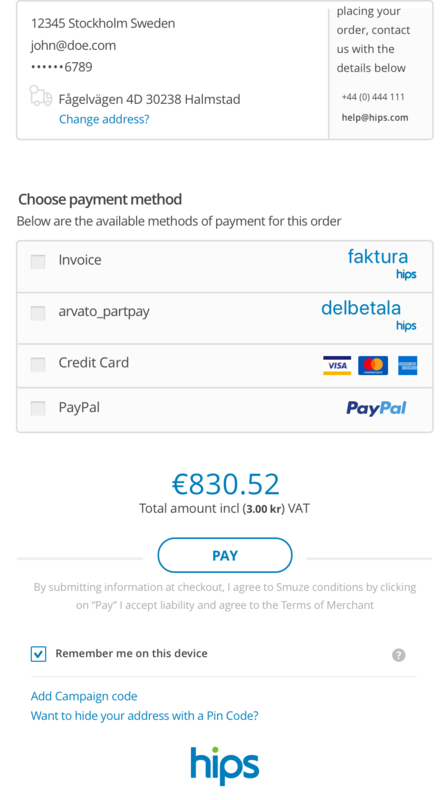 With Hips as a payment solution in your webshop or app, you can offer your customers to pay with more than 20 different payment options, including invoice and installment. It's super easy to get started and accept payments in your online store or app with Hips. Choose Hips as a Payment Provider in any of the hundreds of store systems we already are integrated to, or install any of our payment plugins. If you want to integrate yourself, look at our API made by Developers for Developers. Make it easy for you and your customers. With Hips Checkout in your online store, you will have access to many global payment options such as Visa & MasterCard (with 3d secure), American Express, JCB, Discover, Diners, China Union Pay, MasterPass, Invoice, Part payment, PayPal, Swish, etc. with only one integration. With Hips Checkout, you can offer your customers 1-click purchases, as Hips stores card numbers and payment methods from the previous purchase. All to increase is conversion and reduce the friction to complete a purchase. Are you a developer and want to charge a customer? You will love you our API and our SDK. 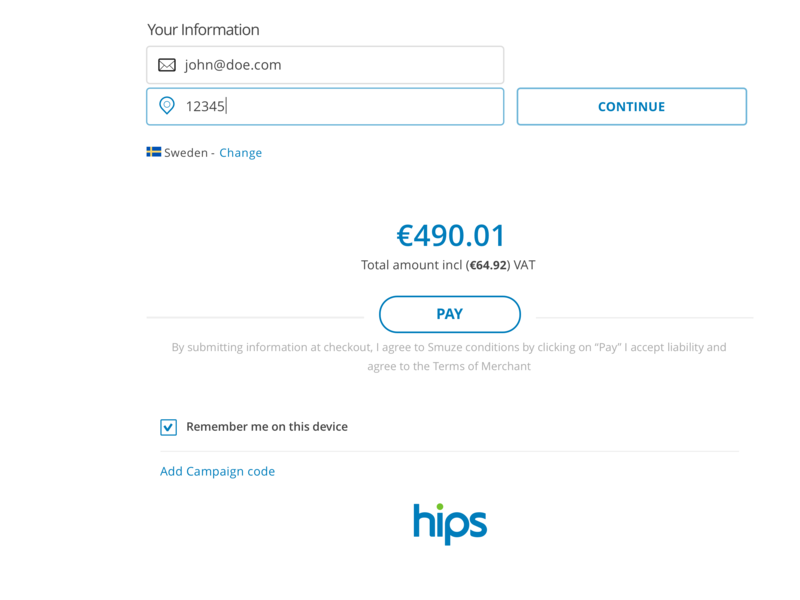 Integrate Hips payment service directly on your web site, service or app. 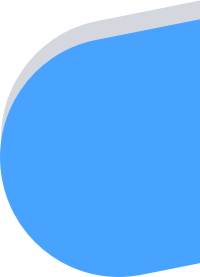 We have simple, direct APIs for web and SDK for mobile. Log in to Hips Dashboard or download our app to track and manage your payments in real time. For small merchants who charge a customer via web or in mobile apps, this is all that is needed for reporting and auditing. If you are a major merchant with your own back office system, you can easily retrieve data through our API, SIE, QuickBooks or PDF reports. Increase your conversions with an e-commerce payment solution that offers more and local payment options in a global market! Accept cards in your e-commerce store. With Hips payment service, you can let your customers pay with the most common cards in all markets. Everything from Visa, MasterCard and American Express globally to market-leading cards in local markets like Discover and Diners in the United States, China Union Pay and JCB in Asia, etc. Let your customers pay for goods or services via invoice or installment. You will avoid the credit risk and will be paid even if the customer did not pay the invoice. Stylish invoices with your logo are sent to your customer via email or letter. Connect your existing accounts with any of our relay partners, such as PayPal, AliPay or Swish to your checkout to offer your customers even more payment options. We are constantly adding new relay partners. 1-click purchase with Hips checkout in your online store or app. Hips Checkout is our integrated payment solution, which is made to maximize conversion so you sell more. The customer can pay with all the usual local payment methods in the country where the customer is located, such as Card, Invoice, Part payment and Swish in Sweden, Dancard in Denmark and BankAxept in Norway and many many more. All our webpages are designed for desktop, mobiles and tablets. No matter what type of device or reader your customers connect with, we guarantee that your customers get the best possible shopping experience with Hips. Increase your conversionswith an e-commerce payment solution that offers more and local payment options in a global market!